For over a century, MACNY has provided the manufacturing sector a collective and focused voice when advocating on issues that are pertinent to our critical sector. Our member driven advocacy efforts helps drive the statewide manufacturing agenda both in Washington and Albany, allowing members to engage with and build valuable relationships with lawmakers; advance key policy issues through pro-manufacturing and business legislation and awareness; and support pro-manufacturing and business candidates throughout the State and Federal election process. 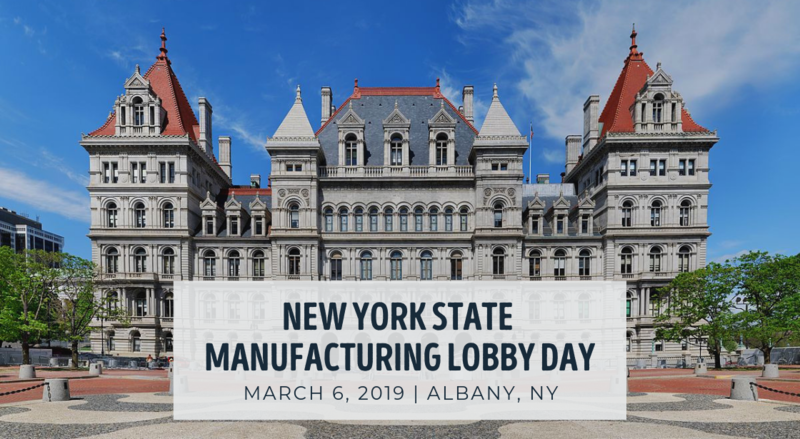 Through our myriad of support services, lobbying efforts, research institute, political action committees, and our partnerships through the Manufacturers Alliance of New York, our voice is strong, and consistent: manufacturing is here to stay, and, with your help, stronger than ever. Take action, and join us! MACNY advocates on behalf of its members with State and Federal lawmakers throughout the year, educating them on the complex issues of importance to the State’s manufacturing sector, ensuring they have the tools and information to make sound policy decisions. Each year, using direction from our collective manufacturing membership throughout the policy development process- we annually set a policy roadmap for MACNY to advocate on both in Albany and Washington. 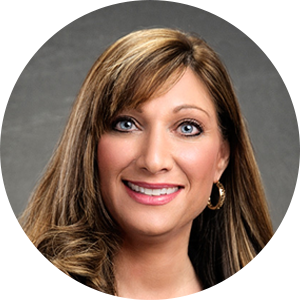 Throughout the State and Federal legislative session, MACNY serves as the voice for manufacturing. We do so by tracking and monitoring key pieces of legislation, and distributing legislative memorandums either in support of or in opposition to active Bills. These memos are then sent to legislators as part of our ongoing efforts to advocate for sound business-friendly policy that will benefit businesses statewide. 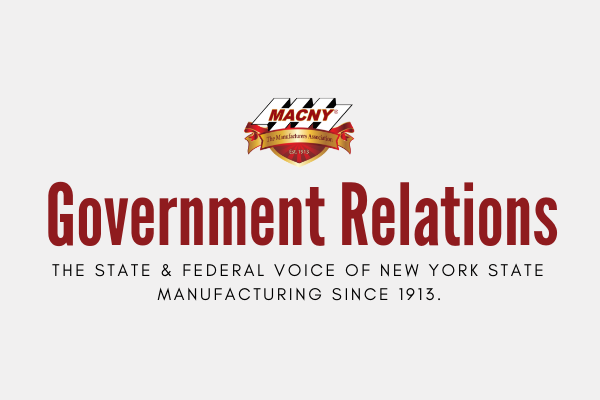 Throughout the year, MACNY testifies frequently on behalf of the manufacturing sector, conveying the views of MACNY and its members on a broad range of issues to numerous governmental entities. Stay tuned to read previous testimony delivered by MACNY and MACNY members, as well as releases and media coverage on MACNY related testimony, hearings and issues. MACNY produces weekly Government Affairs updates for its membership as a method to keep MACNY members engaged and up-to-date on advocacy efforts, upcoming events and policy information and the State and Federal level. This service provides our members with a quick snapshot of the most critical advocacy information to date that impacts the State’s manufacturing sector. Whether in agreement on an issue, or in opposition, an environment where healthy conversation, education, and discourse is needed. Our advocacy events vary from educational Issue Series, Speakers series, lobby days, and meetings with elected officials help cultivate education, awareness, and accessibility for our membership. Visit macny.org/events to learn how you can get involved with advocacy events throughout the year, and help us shape the future of manufacturing policy. The only way we can make change is to advocate for it as a collective voice. When we sit down with or directly contact our State and Federal policymakers as a unifed group to discuss the challenges and opportunities our sector faces, it makes a difference. Stay tuned to learn about the many ways you can get involved with MACNY advocacy and help join our cause in making New York State a better place to do business.